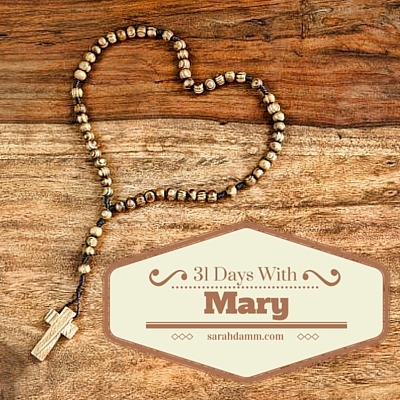 Today is the First Saturday of October and Day 3 of my 31 Days With Mary series! I spent the day cheering on my oldest daughter at a volleyball tournament, while the rest of my family is on a fall camping trip. It is hard to split up, especially on such a beautiful fall day, but this is what this busy season asks of us. Fortunately, this is just a season, and the end is in sight. The first Saturday of each month is devoted to the Blessed Mother. Why? Well, when the Blessed Mother appeared to three children in Fatima in 1917, she told them that God wanted to establish devotion to Mary’s immaculate heart in reparation for sin in the world. 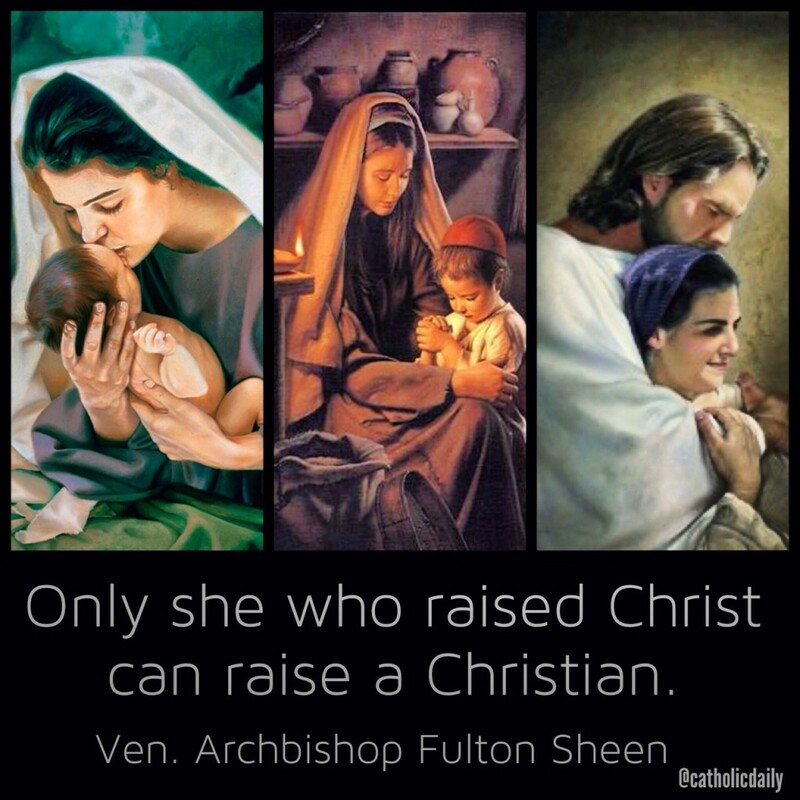 For five Saturdays in a row, Catholics who desire to make reparation for sin can do so out of love for Jesus and His mother. In honor of Mary on this first Saturday of October, I wanted to share something that shows just how special Mary is. I recently reviewed my Pinterest boards. One that I titled My Blessed Mother was one of the first boards I created, shortly after reading 33 Days to Morning Glory by Fr. Michael Gaitley and making my consecration to Jesus through Mary. Well, I am so happy to say that out of all 39 of my boards, My Blessed Mother has the most followers! This brings me great joy, because I know these followers aren’t really following me; they are following her. And she always leads us to Her Son, Jesus!